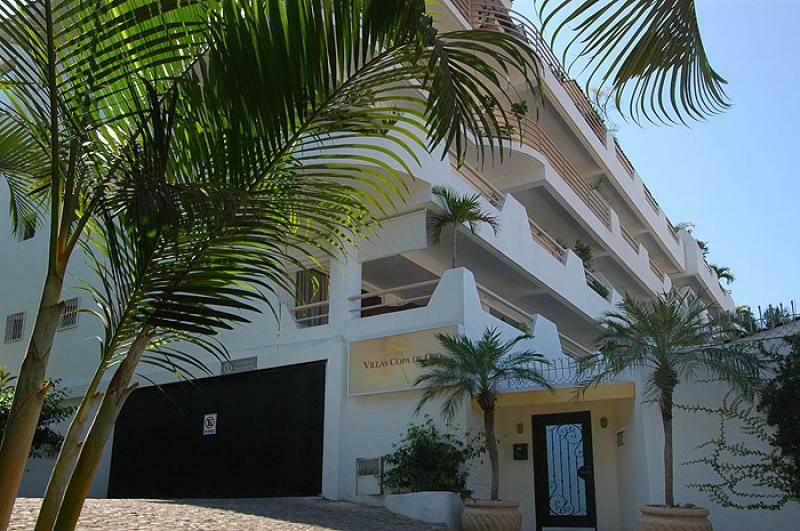 Marvelous condo pleasantly nestled in the very heart of the old town, offering all the modern conveniences of North America yet with all the charm and ambiance of Mexican. Contemporary interior designs, mahogany kitchen cabinetry and stainless steel appliances. Cool breezes flow through double patio doors from an enclosed, spacious private patio. Bright living area includes a comfortable fold out sofa for extra guests. An excellent rental income property or an awesome vacation home, just perfect for your holiday getaways in beautiful Pto Vallarta!